Only a couple games left for the unofficial first half of baseball. The All Star Game is going to be a welcomed break for the Phillies this year, they do win in dramatic fashion in Game 1 in the series with Cincinnati in the bottom of the 12th, but all is not going too well with the Phillies lately. Jim wants to dump Brad Lidge, little did he know that Lidge would have another BS tonight, what has happened to him? 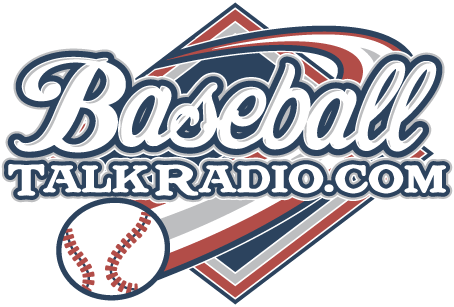 Here's the "Phillies Talk" Podcast recorded before the first game with Cinnci, "4 Games Until All Star 2010". 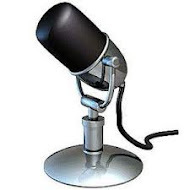 Listen to our show here, or go to iTunes and download the show to your iPod, or iPad, or other MP3 player. Okay guys, get on the roof and do the Happy Dance! Holy cats, what a series!!! !